With the young(er) Han Solo spin off movie due to start shooting next January (for release in 2018) Disney and Lucasfilm apparently have a shortlist of actors that they are about to start screen testing. If the rumour mill is to be believed, the following young actors are up for serious consideration to be a scruffy looking, nerf herder. 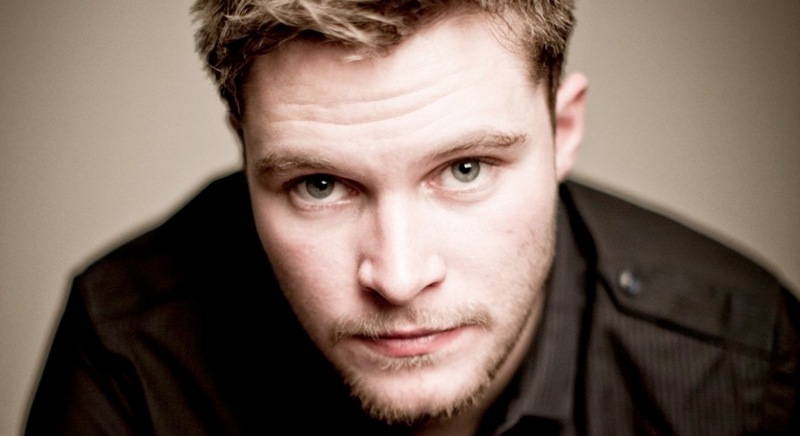 While me might be slightly biased here, we'd certainly be shouting for Jack Reynor, who in our esteemed opinions, is a huge front runner. He's certainly got the attitude and charisma of a young Harrison Ford and would fit the role of a younger Han Solo perfectly.